"The tiny Queen Anne-style red-brick enclave of Henderson Place, at the eastern end of 86th Street, has long seemed out of place in a high-rise city - its dollhouse architecture is dwarfed by its surroundings." LOVE Henderson Place, right around the way from my old digs. 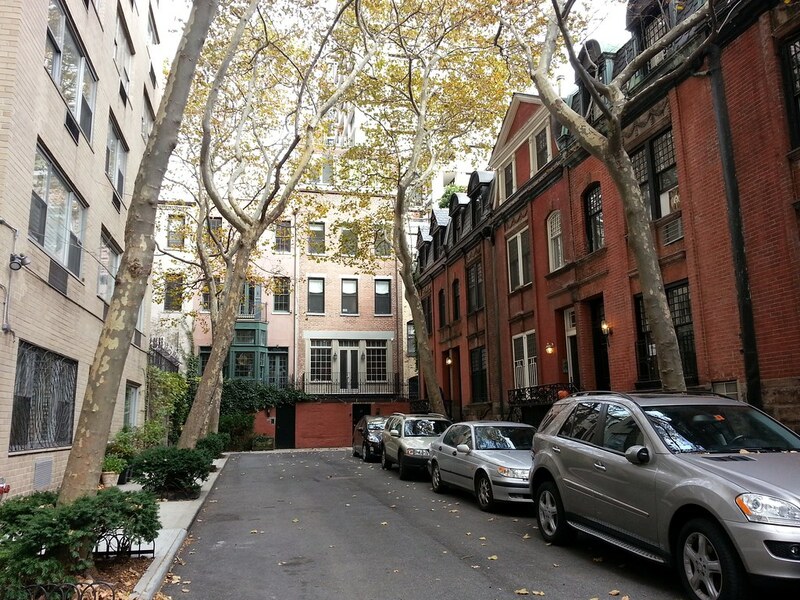 Maybe more will see & admire Henderson now that the Mayor will be living in Gracie Mansion!